Corporate Commercials | Mediacom Inc. Create Commercials That Get RESULTS! Have you ever seen a commercial that seemed to stick with you? Do impressive commercials compel you to action? Has a brand ever captivated you with a story in just a few seconds? Those are the types of commercials made by MediaCOM. During a commercial, you only have a few seconds to capture attention and compel to action. In those few seconds, good commercials tell a complete, moving story to the audience. It effectively communicates the story, offer and call to action with potential customers. And more than that, it creates something that viewers talk about and share with their friends. This type of word of mouth creates a snowball effect for your company. Before long, you will have customers drawn in with a desire to see your commercial. Why Choose MediaCOM for Your Commercials? You need to effectively communicate your product or service with potential customers. Creating high-quality commercials is a proven way to do that. While some will create a simple video, MediaCOM works to capture a story that sticks with people long after they see the commercial. A lot goes into producing something successful, especially when it comes to commercials. Don’t let the short video duration fool you. Finding, recruiting and directing the talent and expertise required for successful commercial production is actually harder than other forms of business video services. 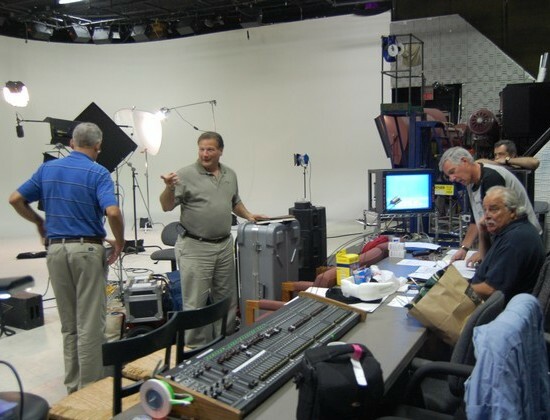 With over 30 years of experience working on Cable and National TV Commercials, our team knows how to create commercials that get results. We understanding the technical requirements of CableTV and Broadcast TV, because we have done this for other companies time and time again.